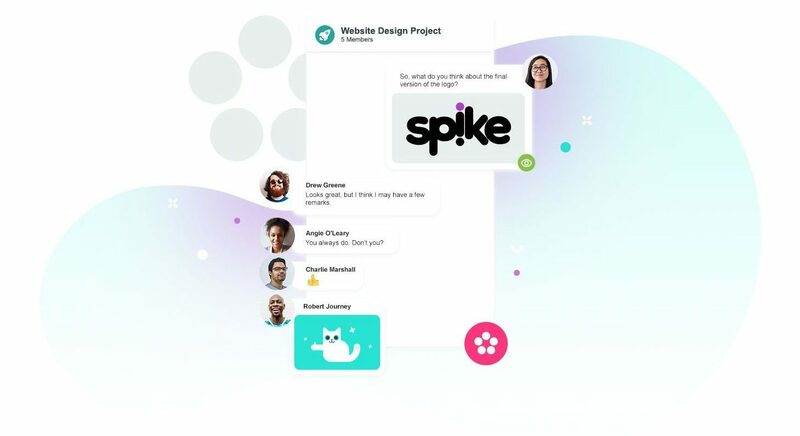 An online workplace for multiple conversations. Just like your favorite messaging app. Groups make sense. Groups are the quickest and easiest way to collaborate with your team. Groups save everyone the endless email threads, bringing productivity to dizzying new heights. You need a simple and functional collaboration tool to help you plan, manage and execute together in real time, and we’ve got just the thing. 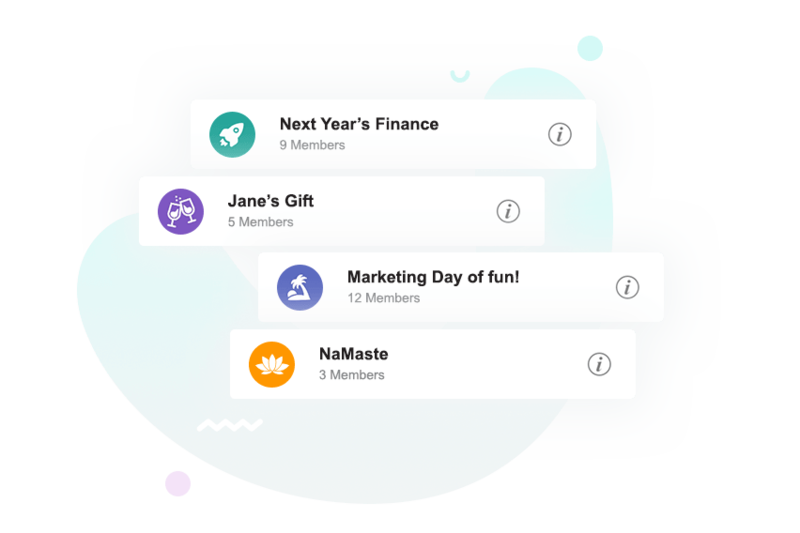 Instantly create a Group for any team, project or client—anything that’s relevant to your business —and collaborate just like you would face to face. There’s no need to download new apps or platforms, and anyone with an email account can join a Group at any point and jump straight into the conversation. Just like you do in a group chat on your favorite messaging app. Only this time it’s in your email. Genius. Instant access, real-time replies, and an easy-to-navigate user interface mean that our team collaboration app makes your project easier to manage than ever before, keeping you in the loop at all times. It’s also the simplest way to find any attachments or files, giving everyone access to the files they need, when they need them. Share Groups with companies and businesses you regularly work with and create online workplaces designed for easy collaboration—get one for each department, project, office, yoga buddies, whatever you need, it’s open to everyone. All they need is email. Groups is a collaborative tool for businesses that keeps people together and everyone on the same page. Simply choose the type of group you want to create, give it a great name and invite everyone who needs to be a part of the conversation. 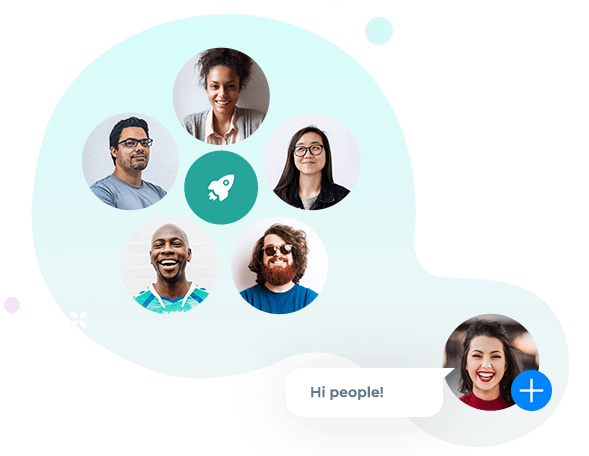 You don’t need separate instant messenger apps for quick communications, and you don’t need complicated collaboration platforms to share files.